Are you confused and unsure of your life purpose? 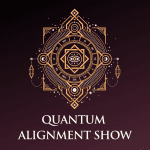 Join Elaine Correia, Human Design Level 3 Specialist, for this week’s Quantum Alignment Show. 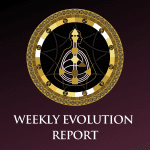 Perhaps you feel an inner calling to do more than you are or feel driven by a sense of destiny. You sense that your life would become more meaningful if you were fulfilling your life’s mission, but it seems just out of reach, as if your life purpose is shrouded in mystery. 1. What is your Soul yearning for? 2. What does your Soul want you do? 3. What baby step can I take now?